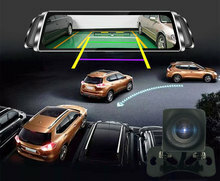 Adopting front and rear camera 170 degrees, large wide-angle high-transparent glass material lens, front and rear night vision HD 1920P*1080P pixels, the viewing range can cover multiple lanes before and after, reducing shooting blind spots, restoring the facts and ensuring the legitimate rights and interests of the owners. Imported 6 sets of glass spherical lenses, each layer has multiple layers of coating, with high contrast and full color expression, increase light transmittance, reduce reflectivity, but also high temperature, avoid aging, restore true color, always shoot HD quality. 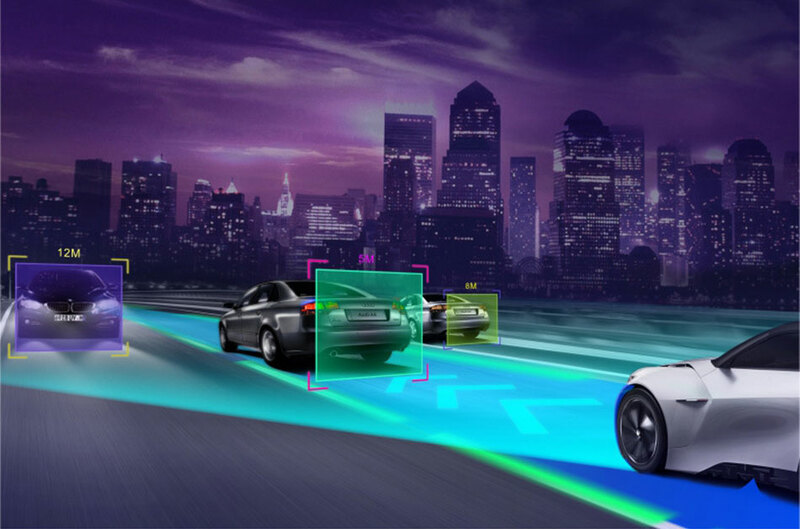 Emergency braking, collision emergency record, effectively protect the scene of the accident, lock, easily recover the scene of the accident, and inquire about the responsible party of the accident! 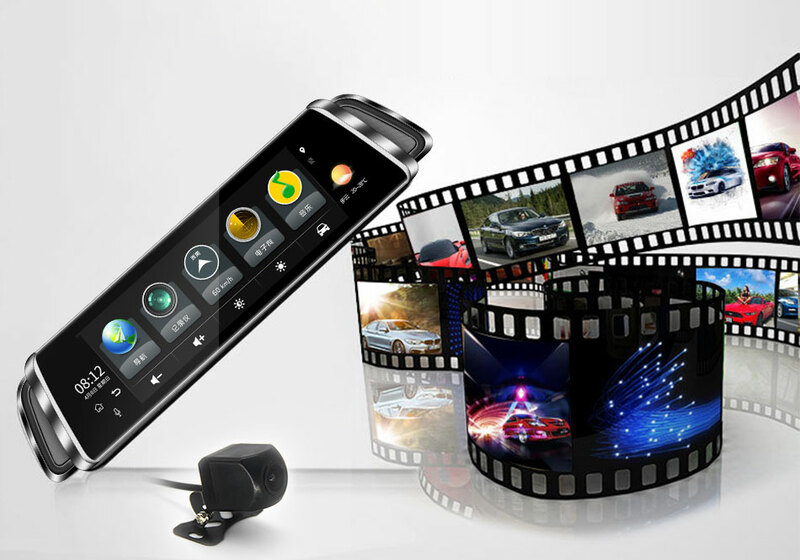 Using loop recording, when it detects that the memory card is out of space, it will intelligently detect and delete the early normal video clips, without manual operation, to achieve loop recording! 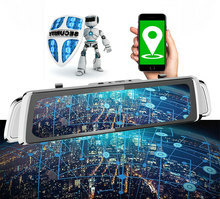 Real-time production on the mobile phone to see the location of the vehicle, track playback, remote capture, remote video, etc., equivalent to 4G network, whether you are at home or the company can view the vehicle situation anytime, anywhere. 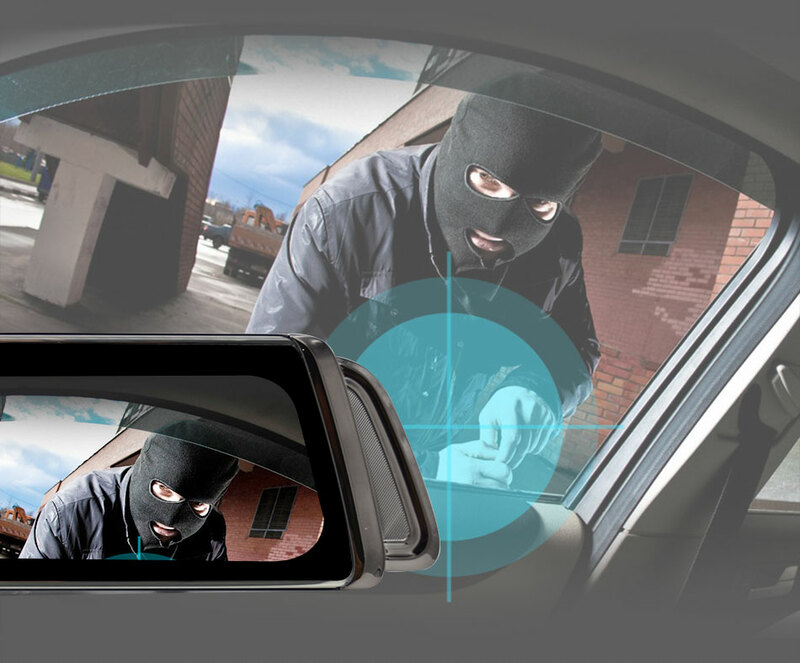 Track the video of the driving, locate the query location, burglar alarm prompts, etc. 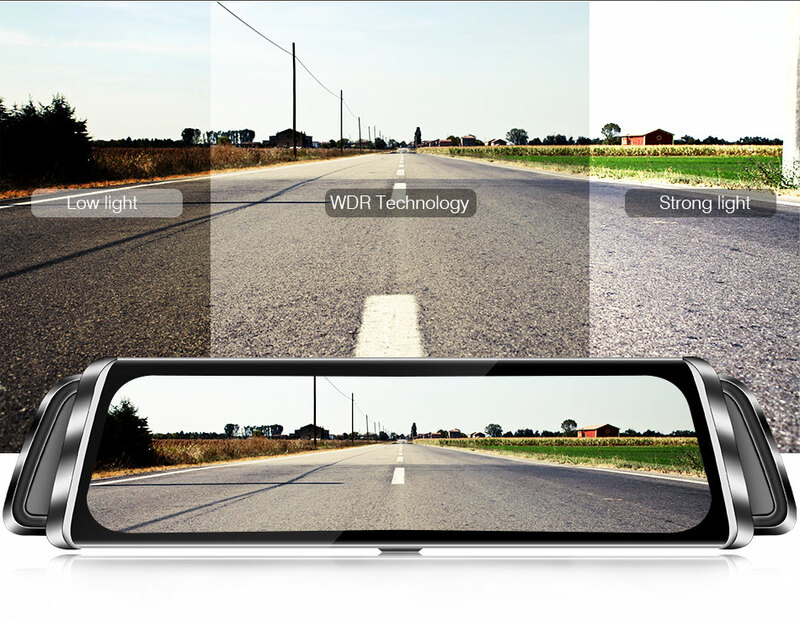 WDR + HDR double synthesis The dual-composite image processing technology significantly enhances the night vision effect, wide dynamic + high dynamics, can provide more dynamic range and picture details, and achieve a balanced effect of the particularly bright and particularly dark parts of the shot. 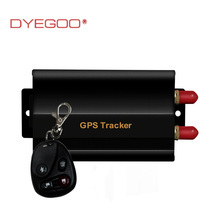 Built-in Google Maps, GPS positioning, support for online navigation and offline navigation. You can also download maps for each country in Google Mall. 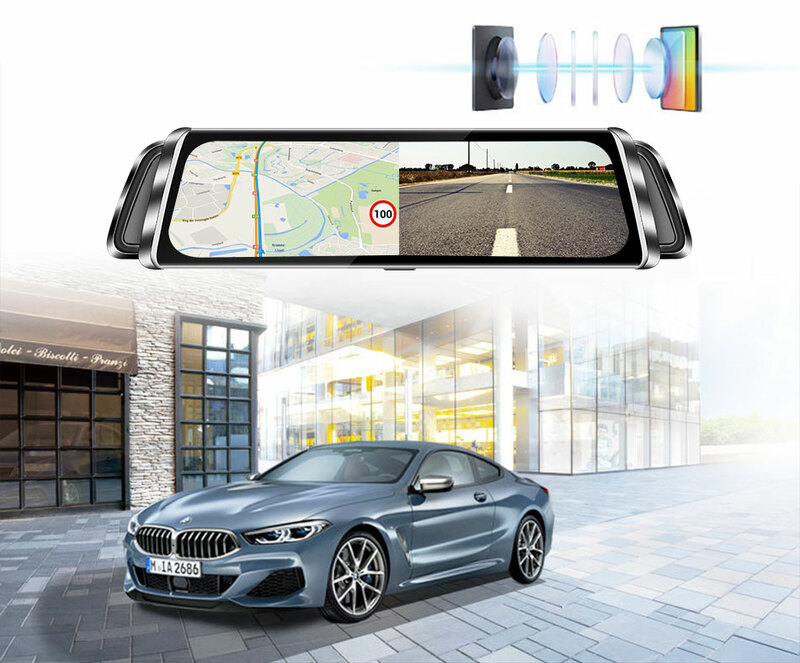 Built-in front car reminder function, track offset function, when the car distance is too close, or when changing lanes, it will emit a beep to provide more intimate protection for your driving safety. 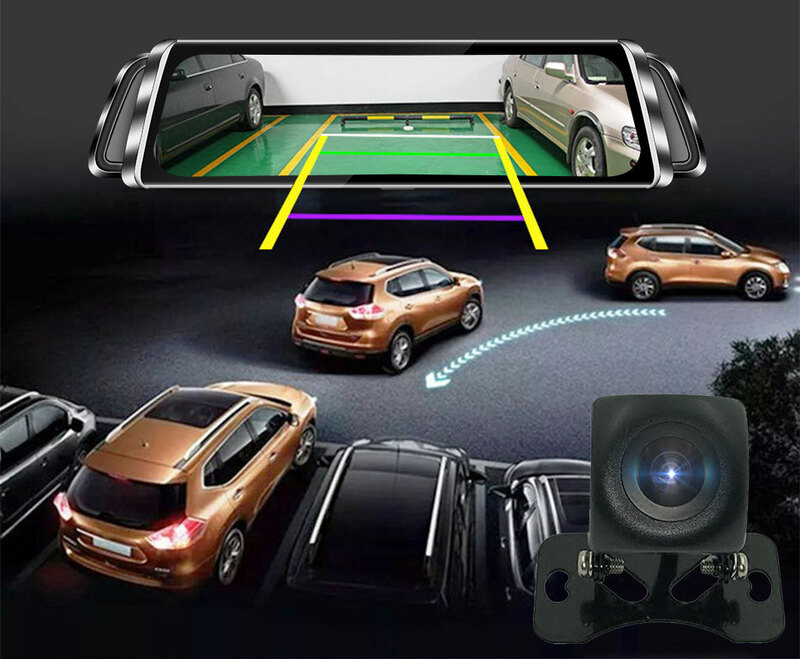 Configure night vision streaming media rearview mirror, the screen automatically switches to the rear view mirror camera HD display when the vehicle is reversing, with excellent reversing auxiliary function, sweeping the reversing blind spot. 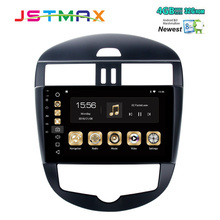 It can be transmitted to the car audio with FM, and the listening effect is very shocking. 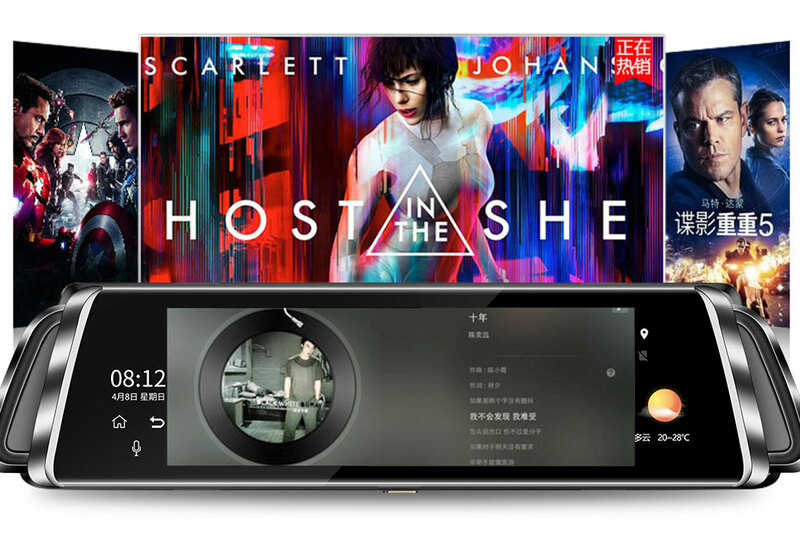 Unlimited video, big screen, is self-willed, want to see it, your private exclusive theater. 1. 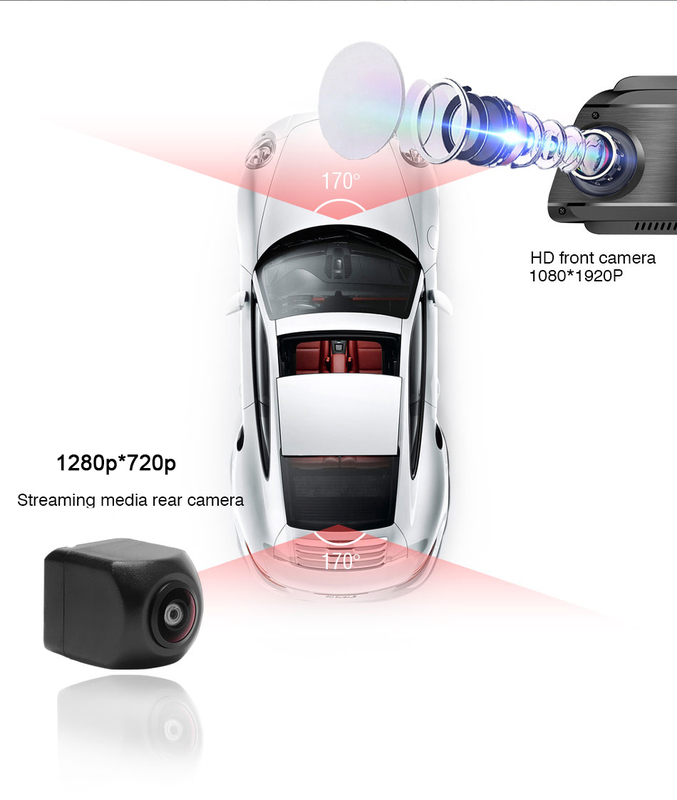 Why is this driving recorder more expensive than other products? 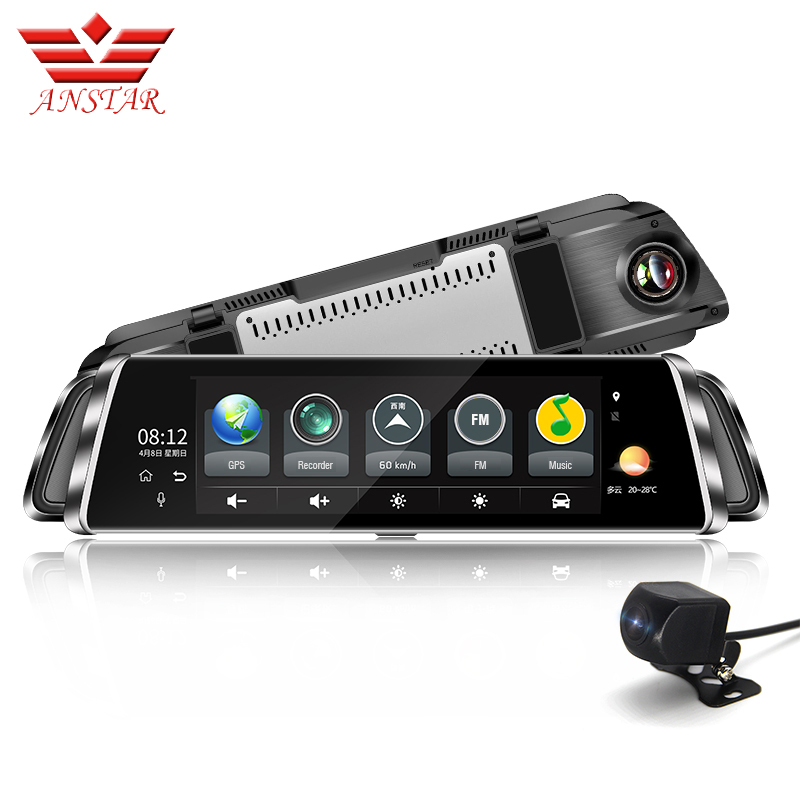 A: This time, we used streaming video technology on the ANSTAR F800, especially the quality of the rear camera is better than other driving recorders. All in all, this is certainly worth it. 2.Does the car dvr installation need to remove the existing rearview mirror? 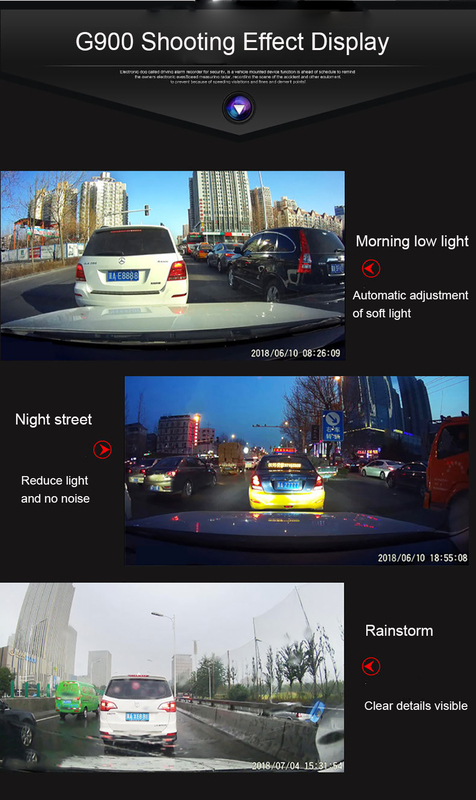 A: No need, this F800 is a universal mirror dvr that can be 100% suitable for cars. 3. How to use 4G SIM card? 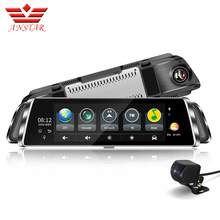 A: If the car dvr is equipped with a 4G SIM card, you can share the Internet through the Wi-Fi router function. 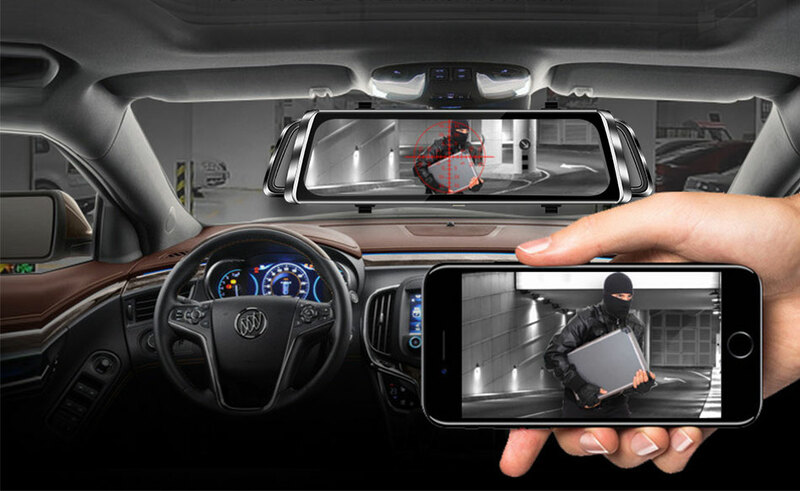 The remote monitoring function of dvr also requires a car dvr with a SIM card internet or wifi network. 4. 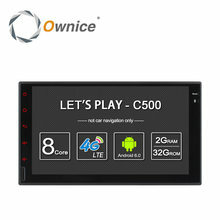 Why does the car dvr not recognize the SIM card? A: First, please turn off the car dvr and check if the SIM card is inserted in the correct direction. 5. Can I turn off the screen without turning off the recording? A: Yes, of course, we can suppress and restore the screen with a power button. When the screen expires, we don’t lose the currently running process, such as: logger, navigation, etc. 6. How can I listen to music from the mirror? – Use the built-in speaker. 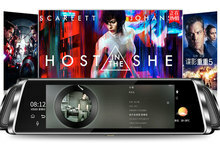 You can listen to music using the music player. 7. Do you need a memory card? 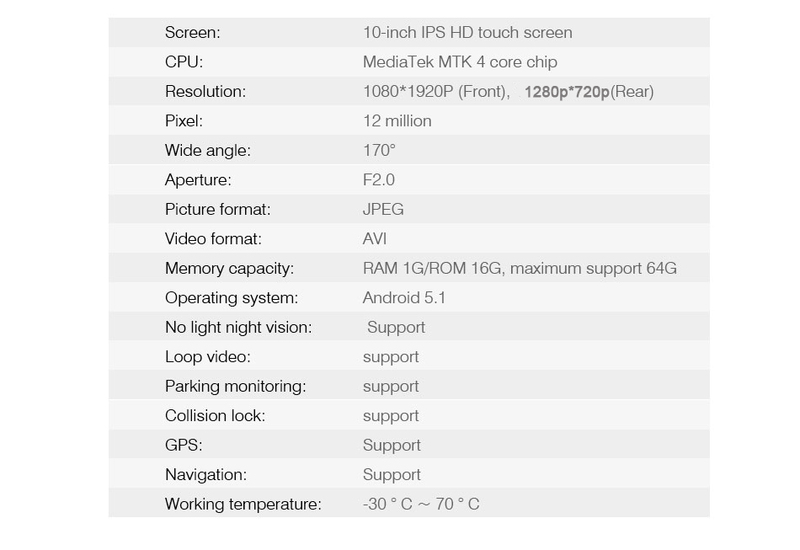 A: The device has an internal memory, and its preferred use should be installed application or map data, music, etc. Video recording files, which require a memory card to support recording and storage. 8. How to use the speakerphone? A: We need to run Bluetooth and then connect to our smartphone, which can be hands-free. 9. Which applications are useful? A: Each user has different requirements for the application he is interested in. 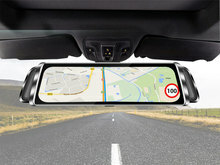 The basic application of each driver is of course navigation. By default, Google Maps is installed on your device, and you can download any Android app for free, such as Youtube, Waze, and more. 10. 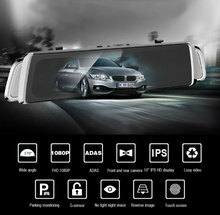 Can I download any other app to this car dvr? 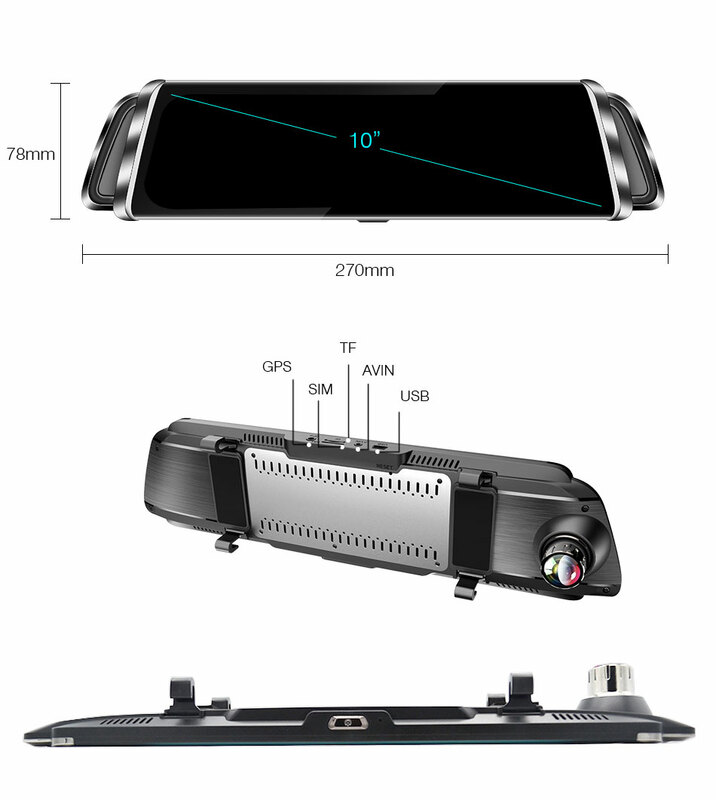 A: Yes, this car dvr is built into the Google Play market. You need a Google account (such as a Gmail address) to sign in to the Google Play Marketplace to download your favorite apps. 11. 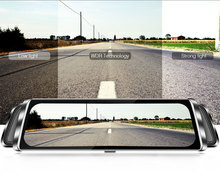 Can you navigate while recording the front camera? 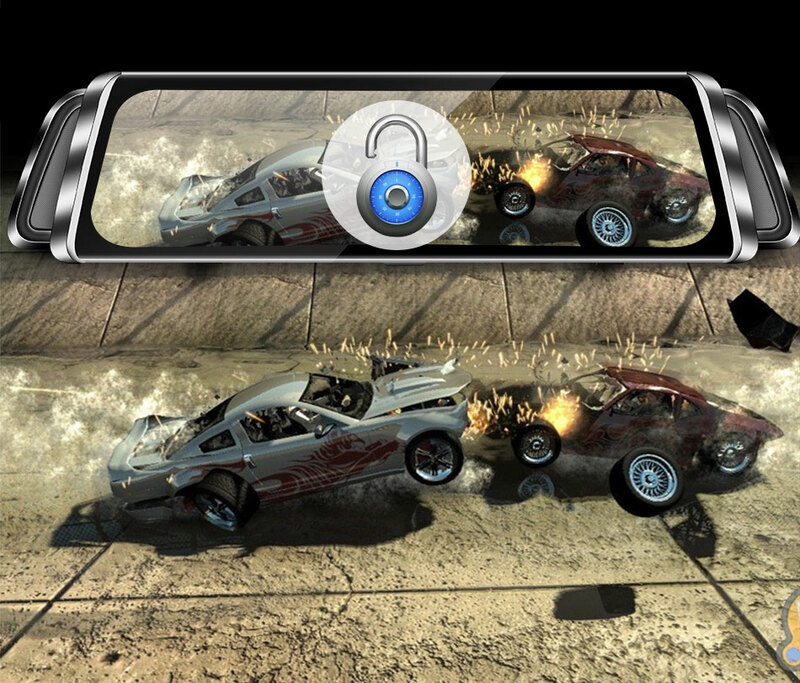 A: Yes, Mirror supports multitasking (background applications). 12. 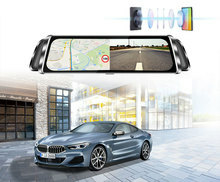 How to connect the rear camera? 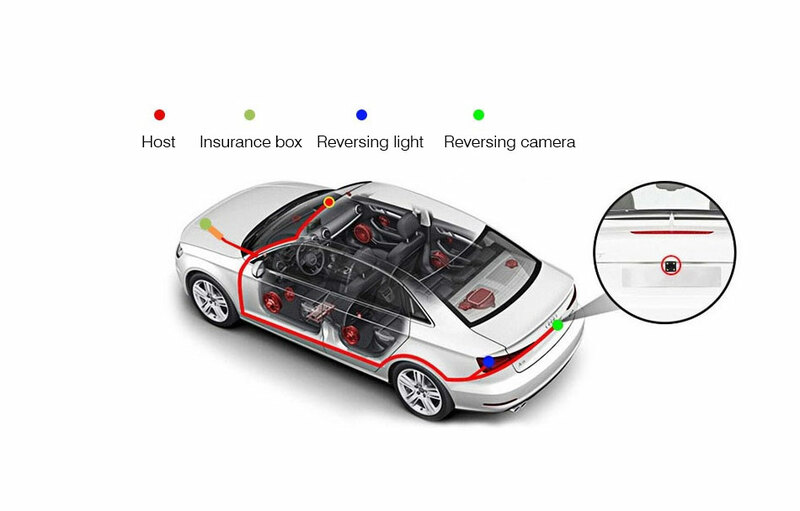 A: Connect the red wire of the rear cable to the positive terminal of the car’s backup lamp power supply. 13. Why is there no sound in the car? 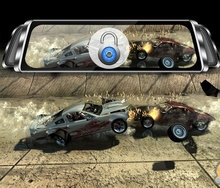 A: Please check if you turn on the car DV FM transmitter function. If yes, please turn off the FM power. Otherwise the dvr speaker will automatically turn off. 14. 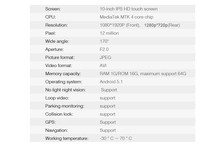 Does the F800 support remote monitoring? A: Yes, no matter where you are, you can get the ANSTAR F800 smart mirror dvr by supporting the smartphone app “Car Assist” for instant vision.